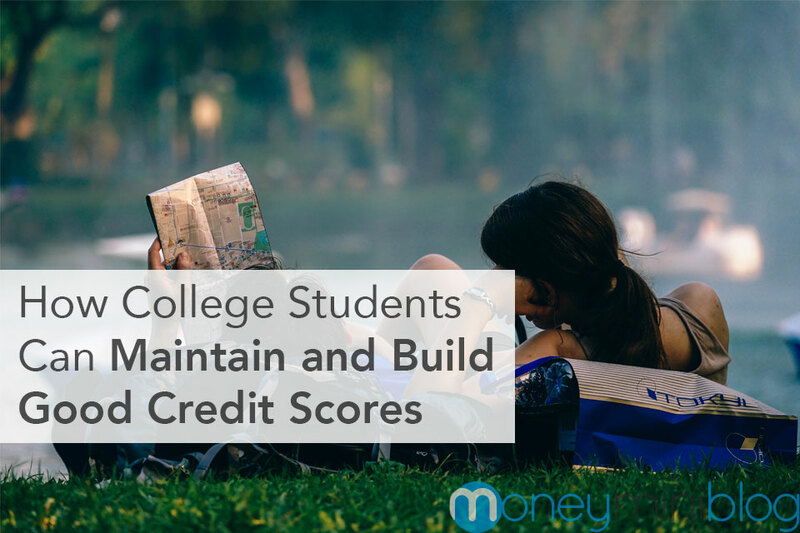 Have you considered adding in a credit check to your application process? 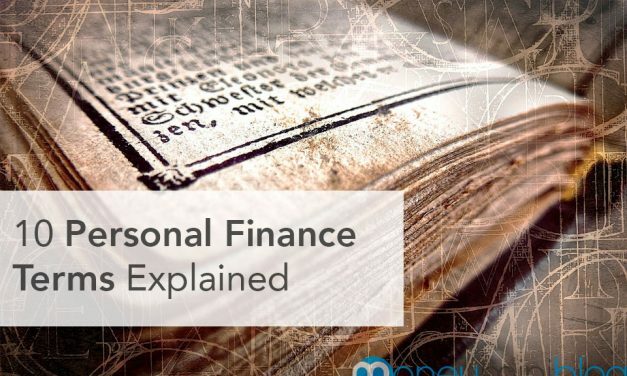 Do you feel confused by all the lingo that goes along with your finances? 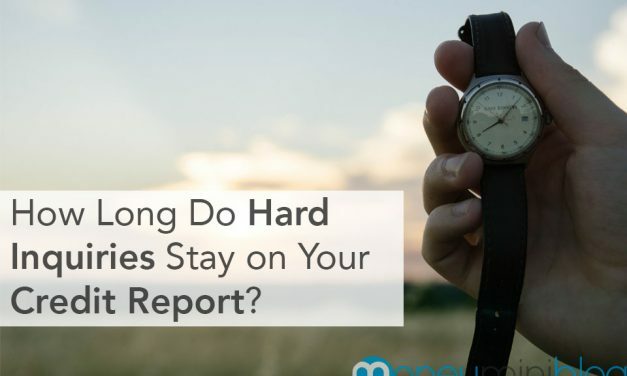 An inquiry made on your credit status is classified as “hard” when you shop for certain things. 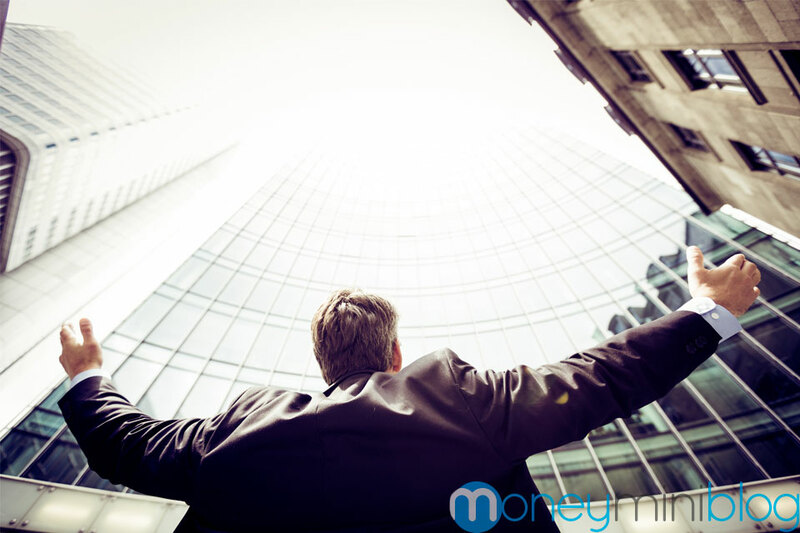 Contactless payments seem to be the future of our financial transactions. 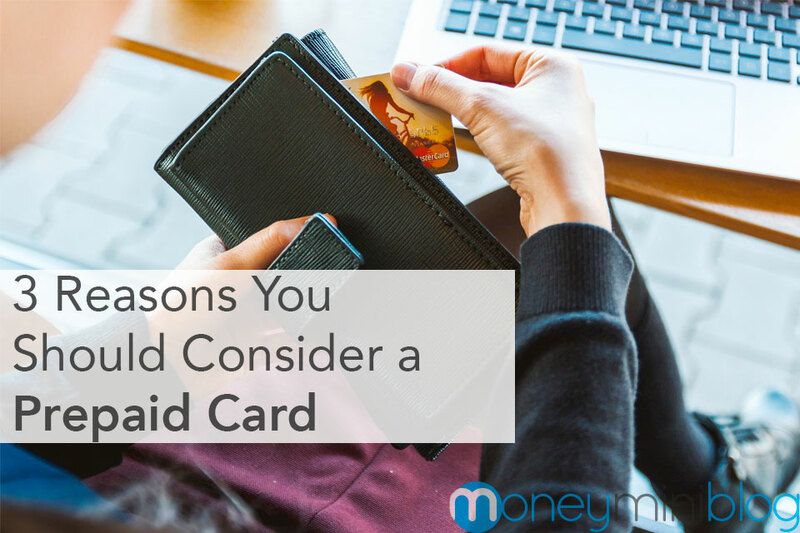 There are many reasons people use prepaid cards instead of their personal credit or debit cards. 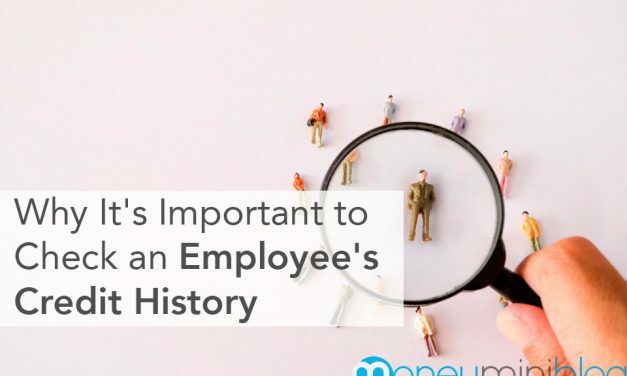 Maturity involves being financially independent. 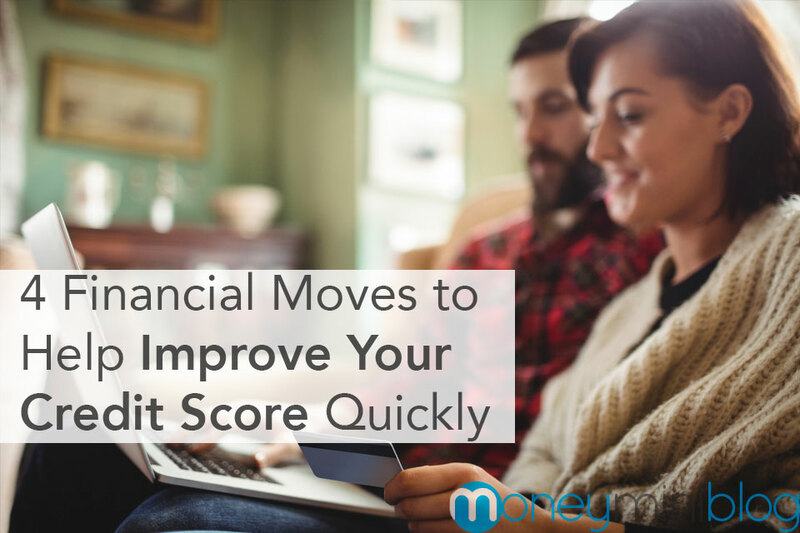 There are few large purchases you can make without the lender looking at your credit score. Chances are you’re carrying plastic in your wallet and racking up credit card debt to go with it. 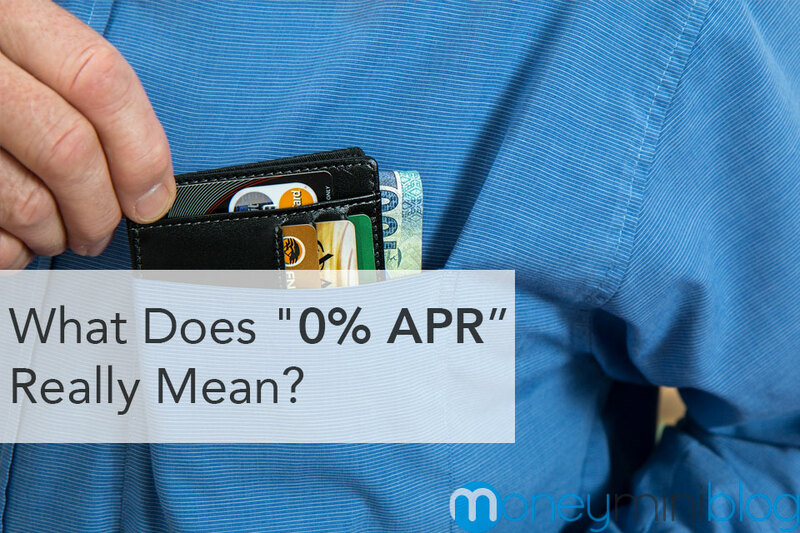 What Does “0% APR” Really Mean? 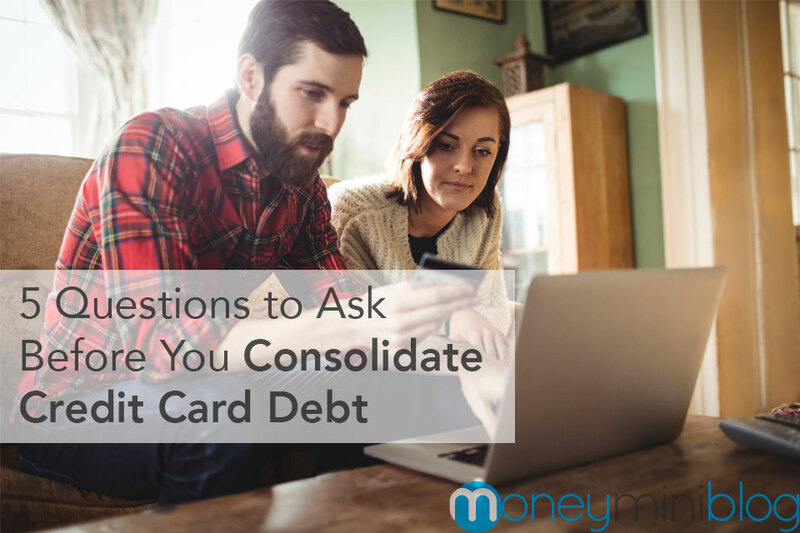 Here’s what you need to know before you sign up for that great-looking credit deal. 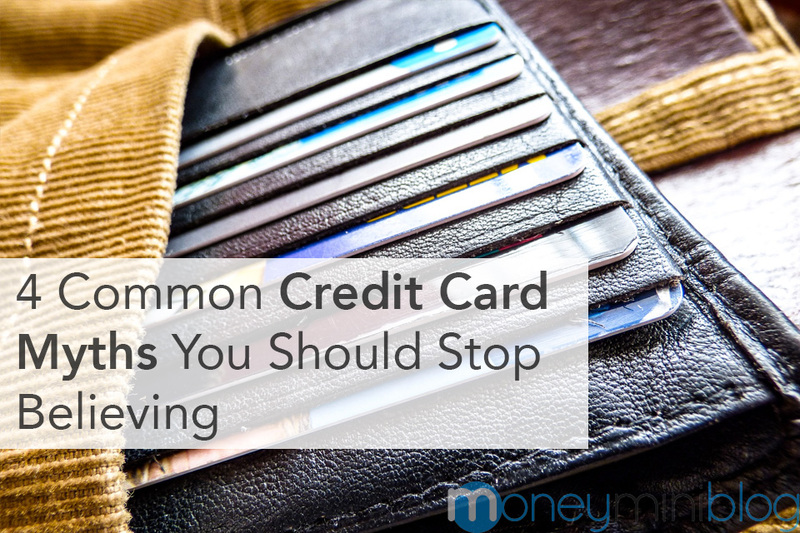 Many people believe that they understand credit cards, but the truth may be far from reality. 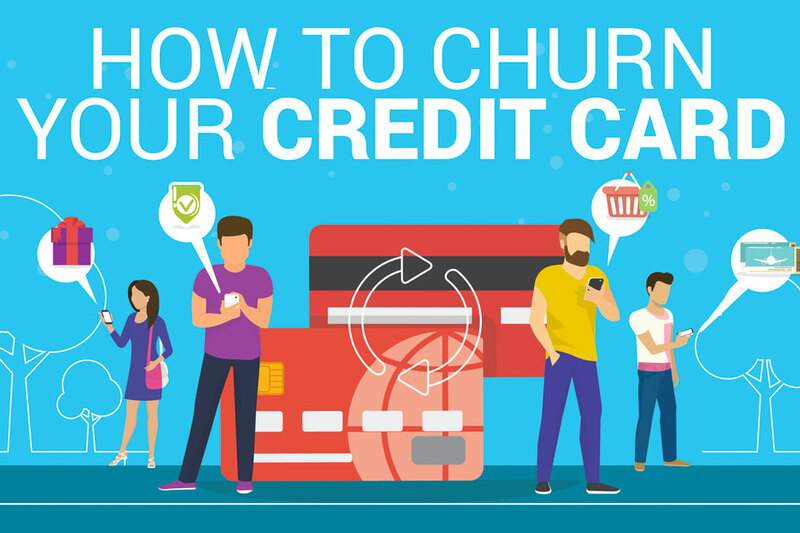 Credit card churning may be something that works for you.